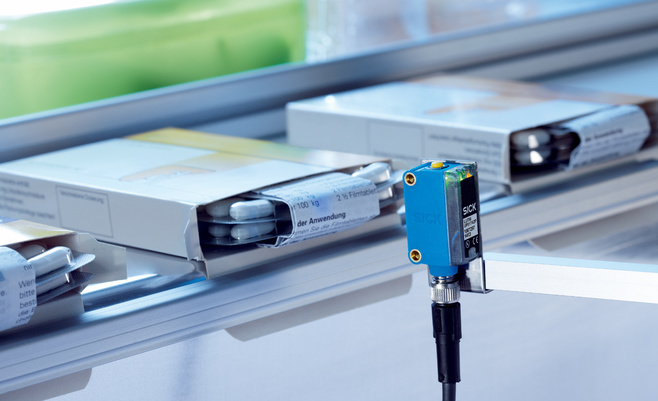 Filling capsules, pressing tablets, filling blister packaging correctly, filling syringes, positioning patient information leaflets, and labeling and picking tubes and crucibles accurately – these are examples of the day-to-day packaging processes in the pharmaceutical industry, where there are special requirements regarding filling reliability and documentation capability. 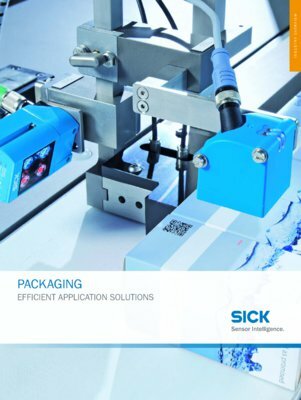 SICK also offers suitable solutions for protection against trademark counterfeiting. The success of cosmetics is all down to the brand, necessitating particularly high-class and complicated packaging. Imaginative perfume bottles with shimmering surfaces make great demands on the positioning of labels. 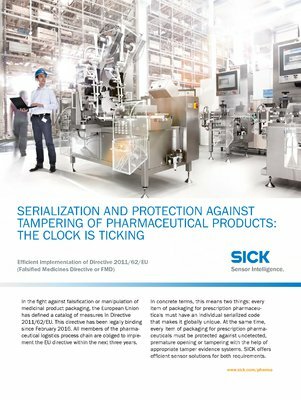 Codes must be reduced for design reasons and requirements for protection against trademark counterfeiting must be met – challenges that are solved by intelligent SICK sensors in all cases.